The Government of Nunavut needed updated topographic information for the purpose of an airport relocation in southern Baffin Island. Cost was a large factor due to the remote location and cost of mobilizing conventional airborne service. 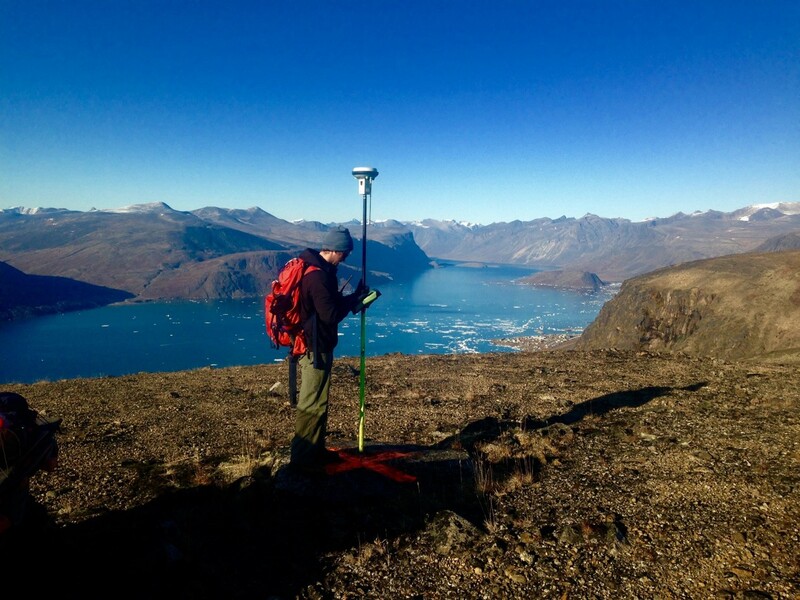 Provide a timely, cost-effective solution for capturing high resolution topographic data without sacrificing data quality or accuracy. 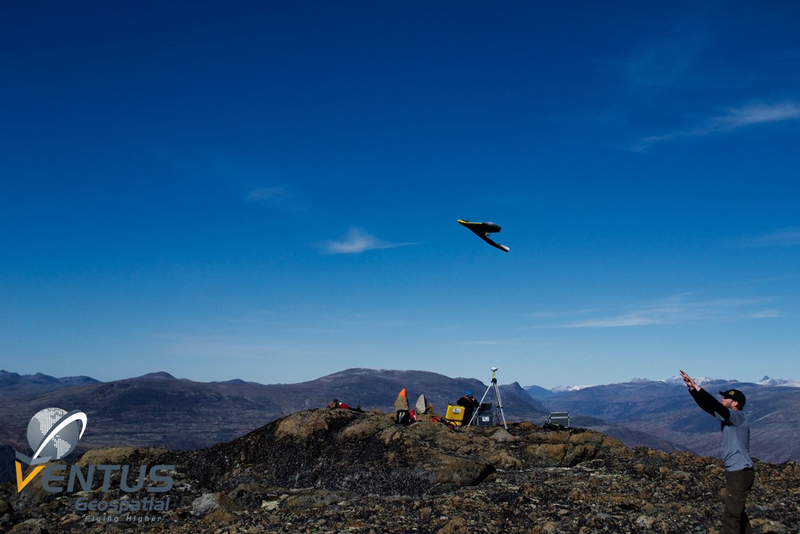 Employ the use of UAS and conventional land survey service to provide highly accurate terrain modelling for the required site suitable for engineering design of the complete airport. Utilizing the combined methodologies, we were able to produce a dense high accuracy terrain model meeting the specifications for engineering design and provide an up to date orthomosaic of the site at no additional cost to the client. 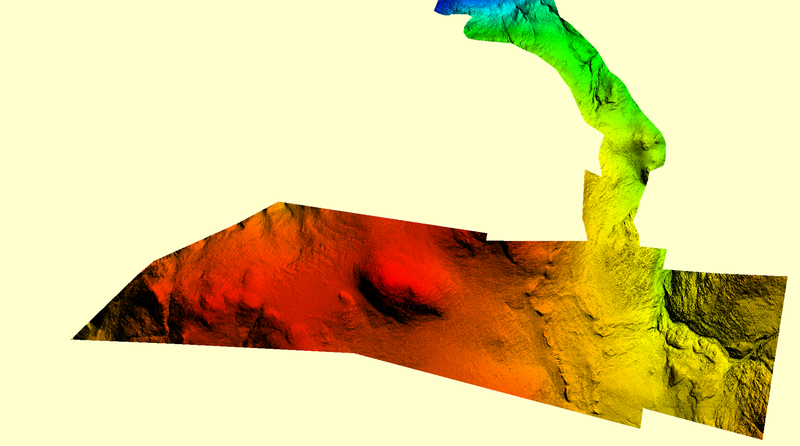 The total cost of the survey approximated 55% of a conventional helicopter LiDAR survey, while providing a higher accuracy specification than a LiDAR survey and within the time constraints of the client by 25%. Save time and money the first time! Be assured we have the right people and expertise to deploy to your site, on time and on budget! That is our guaranty to you!